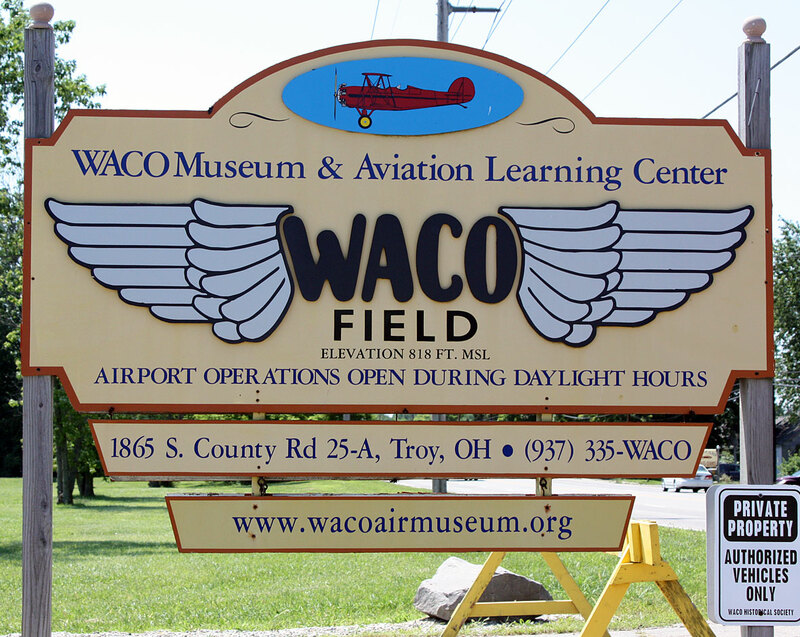 Last week while trekking through Ohio I detoured off of I-75 in Troy, Ohio to swing by Waco Field (1WF) and the Waco Museum (pronounced “wah-co”). Fortunately the museum wasn’t open or my detour off the interstate would have been significantly longer. 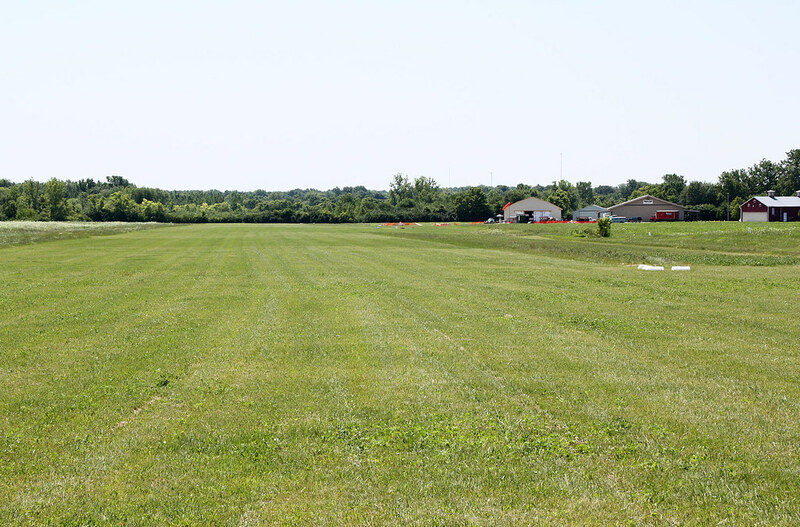 It was a nice day though to take a few minutes to walk around the grass strip and snap a couple photos of the museum and field. Having an interest in aviation and living in southwestern Ohio offers the benefit of historic sites and ties to the development of powered flight, as well as its many founders. 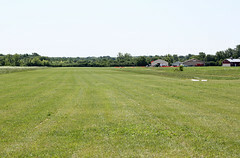 With Dayton being the home town of the Wright Brothers, numerous companies expanded in and around this midwest manufacturing area in the early part of the 20th century and that included the Waco Aircraft Company. 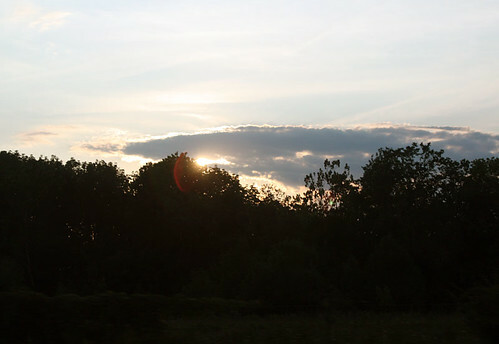 It’s founding started when two men businessmen Clayton J. Brukner and Elwood Junkin met barnstorming pilots Charley Meyers and George Weaver. 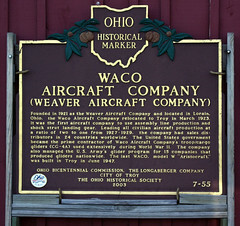 One such company was the Waco Aircraft Company which built airplanes in Troy, Ohio. 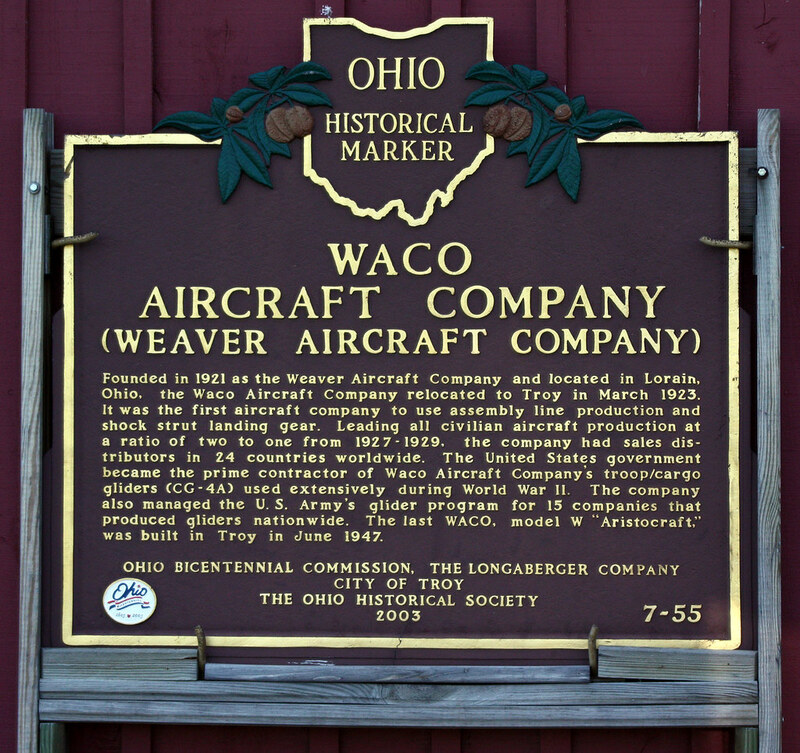 The company was founded as the Weaver Aircraft Company in Lorain, Ohio and moved to Troy just north of Dayton in 1924 taking the name Advanced Aircraft Company. The kept the Weaver logo — WACO — and changed the name in 1929 to Waco Aircraft Company. Through its history as Weaver, Advanced and Waco, the company built 80 different models (see coding system) of aircraft between 1919 and 1946 from the popular open cockpit bi-plane the UPF-7 to the WWII D-Day Normandy invasion and Operation Market Garden gliders. Waco Aircraft Company was the leading civilian aircraft company between 1924 and 1935 and sold airplanes to 37 different countries including the largest buyer Brazil. 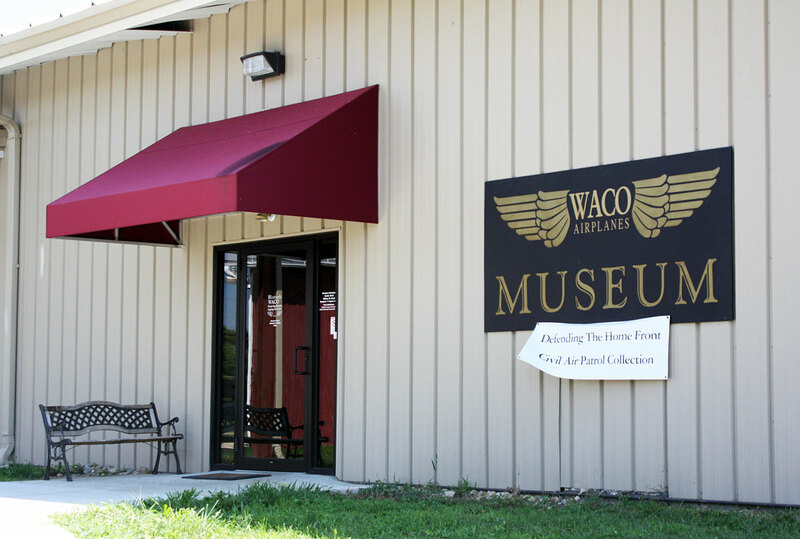 Currently there are several organizations working to preserve and enjoy those original WACO airplanes that are still being flown. The 3 popular clubs are the National Waco Club, American Waco Club and Western Waco Association. 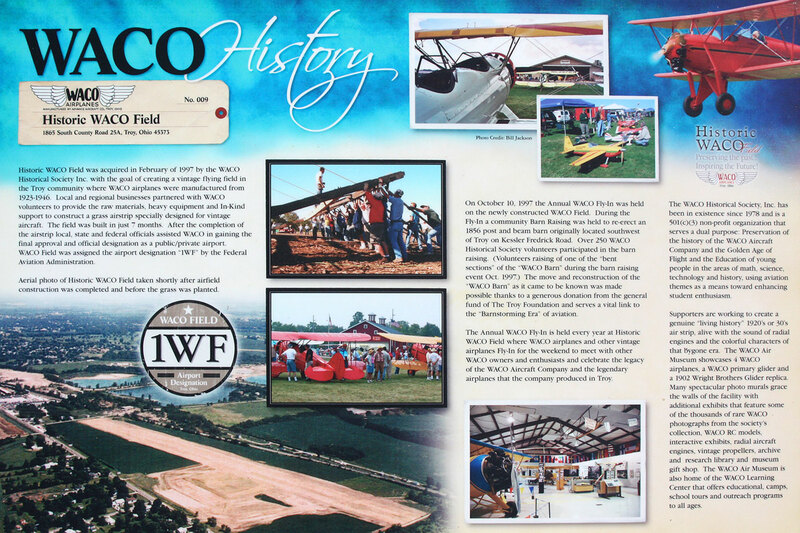 A company, Waco Classic Aircraft, in Battle Creek, Michigan which is unrelated to the original Waco company, has used the plans filed with the Library of Congress to build a classic looking but modern day YMF based Waco bi-plane.